Well, I have returned from Convention and I had so much fun I don't even know where to begin for a recap! I had planned to show you a bunch of the displays, some main stage demos, some new friends, some great new project ideas, but unfortunately, I misplaced my camera on the way home so the only picture I have is this wee little one of general session on the first official morning. If you want to take a gander at it and earn 30% off your first order within 45 days... run (don't walk) to my Web site -- well, I guess you wouldn't need to run or walk as you are probably already on the internet... lol) and sign up today for the $99 starter kit. It is such an awesome deal -- with tons of product about half the regular price. 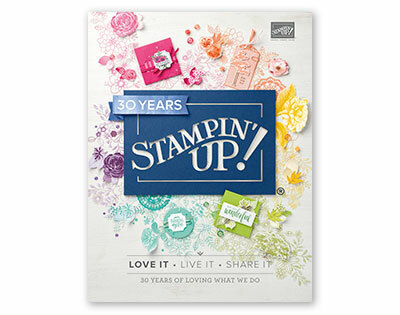 It's completely customizable and comes with a $40 Christmas Keepsake Box kit (including another stamp set) for Free. And I get one, too, which means we could make it together! :) Signing up as a demo has never been a decision I doubted... and with all the great stuff they've been doing lately, I SO don't want to miss out! I think this year was some of my best swaps ever... so many amazing ideas! Plus I came home with eight free stamp sets! I've got to get to work with them... So many fun possibilites. With the new Holiday Mini catalog coming up in just over a month (for you -- for me, it's tommorrow!) I've really been thinking about the holiday and traditions and such. Do you have any family traditions that you do every year? I'm thinking I may want to start creating a small mini-book each year to capture the holiday. I feel like my holiday spirit has been waning the last seven years after my Dad died. He was born on Christmas so the holiday just sort of went downhill for me. This year, I want to try and focus on what is good in my life. What I'm grateful for, etc. It's something I've been trying to be better about in life in general. So I think a small mini album is in order. Do you have a tradition or crafty project that is a must every year? I'd love to hear about it!